"Mercury is the smallest and closest to the Sun of the eight planets in the Solar System, with an orbital period of about 88 Earth days. 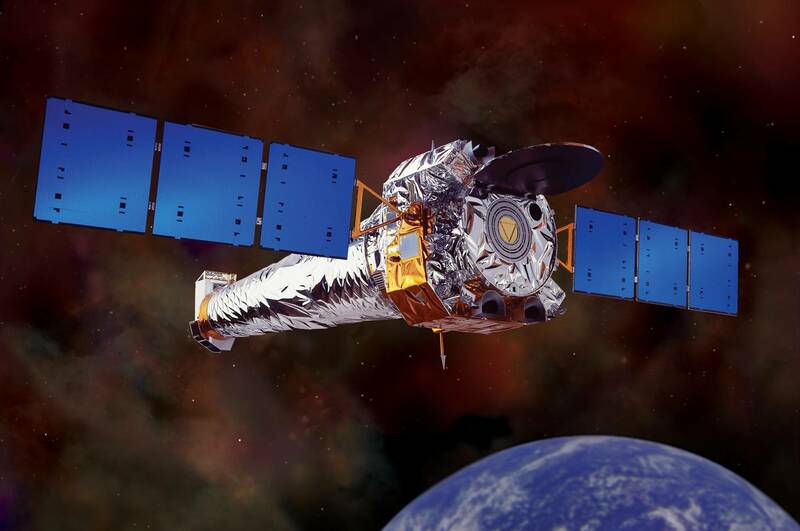 Seen from Earth, it appears to move around its orbit in about 116 days, which is much faster than any other planet. It has no known natural satellites. 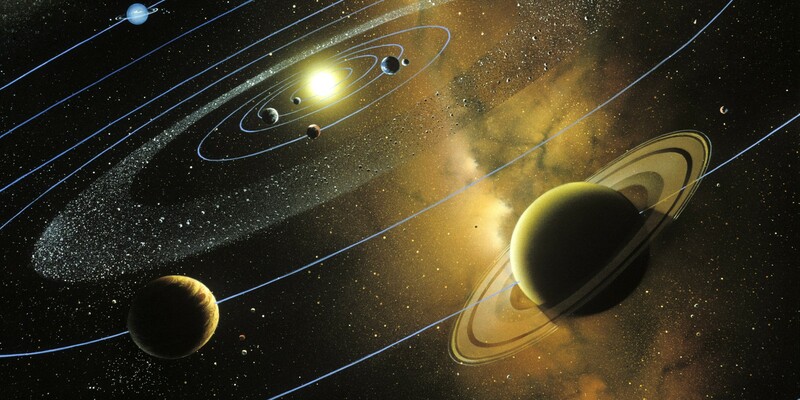 The planet is named after the Roman deity Mercury, the messenger to the gods." "Mercury is gravitationally locked and rotates in a way that is unique in the Solar System. As seen relative to the fixed stars, it rotates exactly three times for every two revolutions it makes around its orbit. As seen from the Sun, in a frame of reference that rotates with the orbital motion, it appears to rotate only once every two Mercurian years. 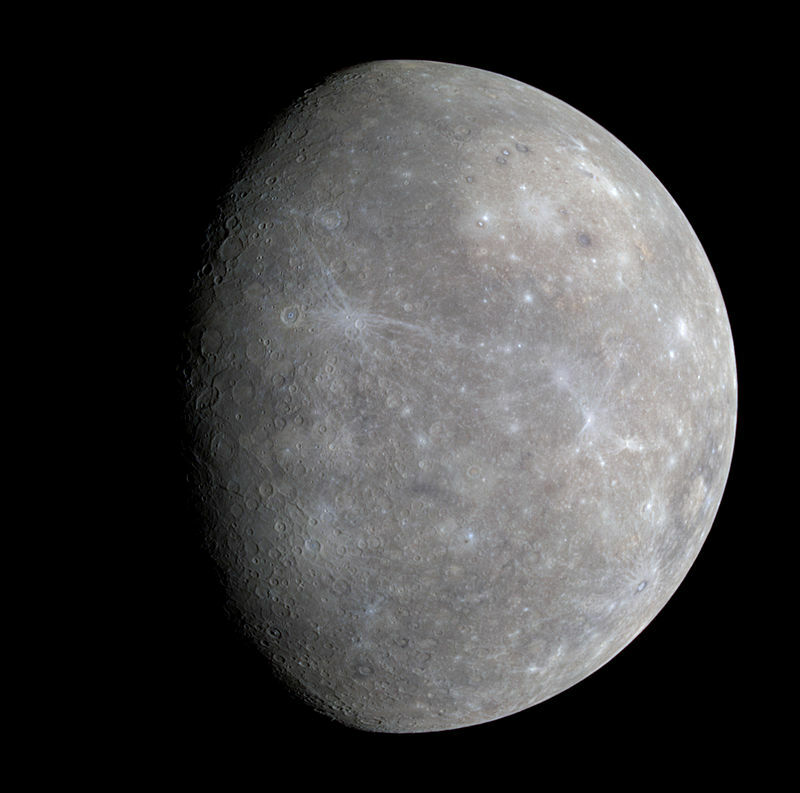 An observer on Mercury would therefore see only one day every two years." "Because Mercury moves in an orbit around the Sun that lies within Earth's orbit (as does Venus), it can appear in Earth's sky in the morning or the evening, but not in the middle of the night. Also, like Venus and the Moon, it displays a complete range of phases as it moves around its orbit relative to Earth. Although Mercury can appear as a bright object when viewed from Earth, its proximity to the Sun makes it more difficult to see than Venus." Mercury provides the information we need to keep the everything in check. Collecting server-data, helping us improve. Connecting our servers in the best way. Deliver the essential data for our servers. Thank you for visiting Mercury!